This man speaks the truth and his tweet inspired me to create this resource for future and fellow marketers. (Thanks @priteshpatel9). Working in-house and with startup businesses, I have developed a full-stack approach to marketing. This demands continuous learning, and reading books – lots of them – is part of the job. Every business knows WHAT they do. Some businesses know HOW they do it. 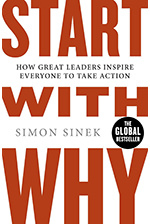 Very few businesses know WHY they do what they do. The heaviest read of these 9 books but still my favourite. Discover why people say "yes" - including the power of reciprocation and social proof. 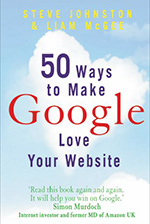 One of the first books I read on Search Engine Optimisation. Some aspects are dated now but this is an easy read and will give you a quick intro to SEO. I made a ton of notes while reading this. 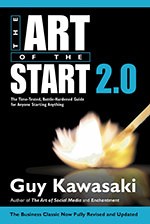 Full of tips for startups on how to build a business - a key skill for those who are serious about marketing. On my first day at University I remember being told "80% of being successful is organisation". 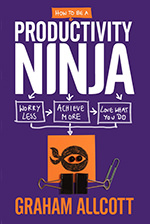 This book has some life-changing advice and took my productivity to another level. 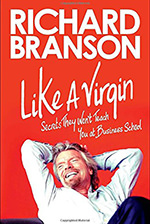 A truely excellent book full of bite-sized advice on business, leadership and the development of your career. Here's the thing about reading books published some time ago (1993 in this case) - if what is written then still stands today, you can bet it's pretty solid advice. There's plenty in this book. 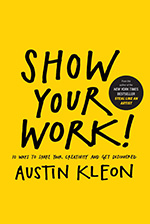 An inspirational book that will get your creative juices flowing and teach you the benefits of sharing your work. "If your work isn't online, it's doesn't exist" - Austin Kleon. 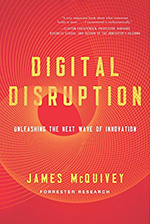 Digital disruption is the change that occurs when new digital technologies and business models affect the value proposition of existing goods and services. Read this book. I thought about a top 10 but hey, you’ll have your favorite and I’m still learning too. What book that hasn’t made my list would you recommend to fellow marketers? Leave a comment below. I’d love to hear your suggestions. Great list. Thanks for putting it together Craig. 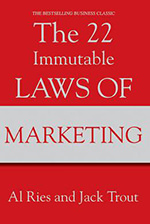 ‘Influence’ and ’22 Immutable Laws of Marketing’ are essential reads. Even though they were published decades ago the information is still relevant today. I would add ‘The Power of Habit’ by Charles Duhigg and ‘Switch’ by Chip & Dan Heath. While not exactly marketing books, they both include details of how we make decisions and how the mind works. Cheers Ged and thanks for including your recommended reading. I hope more people will add their favourite book in the comments section below to grow this resource. 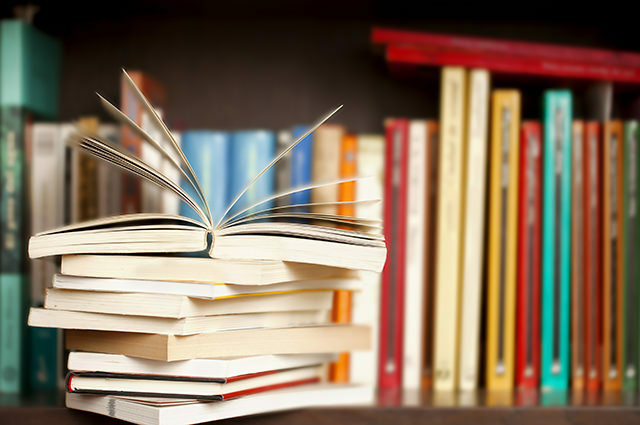 Books I’ve enjoyed… Purple Cow by Seth Godin, Permission Marketing by Seth Godin, Contagious by Jonah Berger, Jab Jab Jab Right Hook by Gary Vaynerchuk, and not strictly marketing but an essential read – How to Win Friends and Influence People by Dale Carnegie. You’ve reminded me Joanna that I have those Seth Godin books at home still to read! I enjoyed Predictably Irrational by Dan Ariely. Thanks Grace. 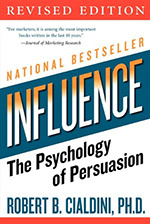 If you enjoyed ‘Predictably Irrational’ I’d recommend ‘Influence’ by Robert Cialdini from the list above. Happy reading! I must get around to reading a Seth Godin book one of these days. You’ve given me two to get started with here though so thanks Joanna.